Archers of Greenwood is an Archery club located in the northern suburbs of Perth in Western Australia. We are affiliated to Archery Western Australia and linked to Archery Australia. 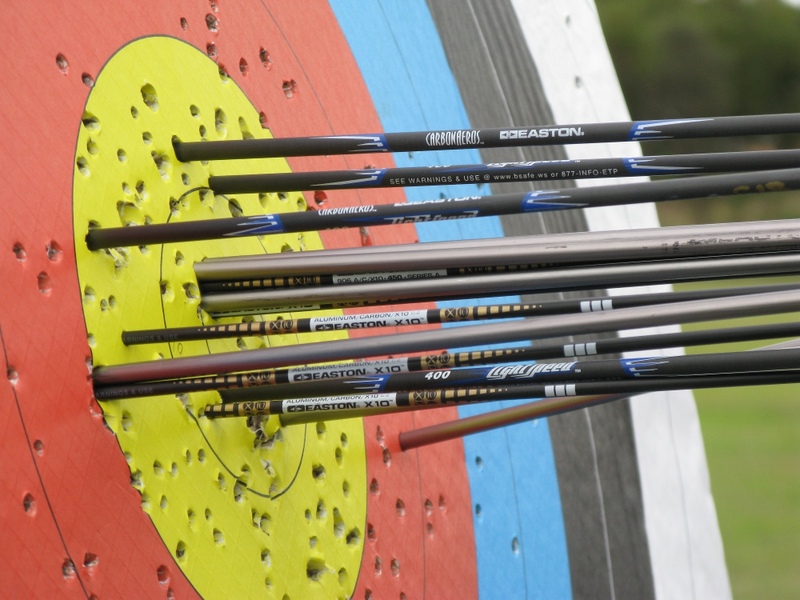 We accommodate archers shooting longbow, recurve and compound. We are a junior and senior Archery training club north of the river. If you are looking to shoot target, field or clout, or are looking to learn Archery at your own pace, we could be the club for you.